But in the overall anti-NGO rhetoric, what gets drowned is the precious civil society voice a democracy like India cannot live without. 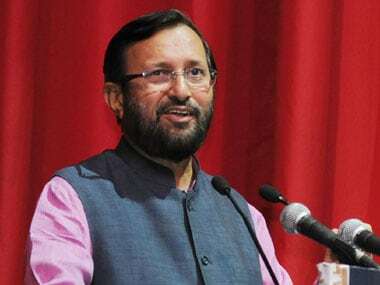 Environment minister Prakash Javadekar has dismissed claims of a crackdown on green charities, saying that the government valued the role of civil society groups working to protect the country's people, wildlife and forests. 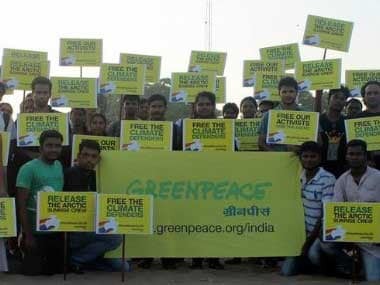 Greenpeace India has claimed that a member of its international staff was denied entry into India despite having valid documents. 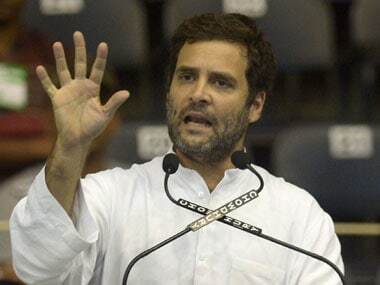 It seems like Rahul Gandhi is finding inspiration in places he has never looked before, in his renewed battle against Modi. This is not to argue that an international NGO should blithely disregard a country’s regulations just because its stated mission is doing good. As Salman Khan has proved to us yesterday, Being a (good) Human does not put you above the law. 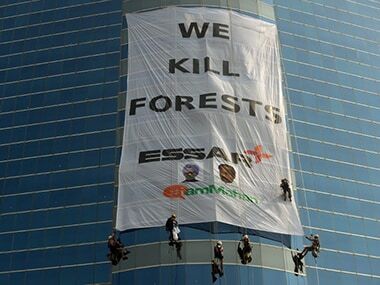 Greenpeace India, which is on the verge of closing down after the central government blocked its domestic accounts, is planning to appeal to the judiciary for relief. 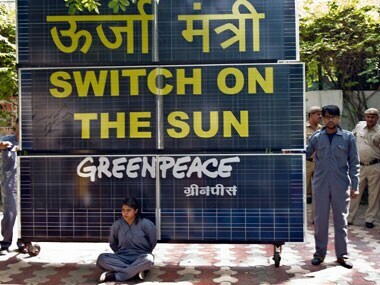 Greenpeace India on Tuesday said it was staring at an "imminent" shutdown within a month in the absence of funds for staff salaries and accused the government of "strangulating" it by stealth after the freezing of its funds. The United States on Friday expressed concern over India's crackdown on Ford Foundation and Greenpeace, and said it is seeking "clarification" on the action. 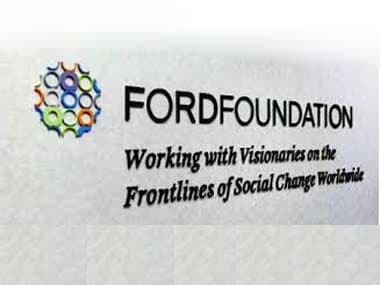 Ford Foundation and Modi sarkar’s paranoia: Are emergency days back? In Modi’s regime, the targets seem to be human rights organisations. With increasing suspicion of civil society organisations and fund flows, Modi’s India can be proud that it’s in the august company of (Rajapakse’s) Sri Lanka, Pakistan, Hungary, Egypt, Sudan, Russia and Venezuela. 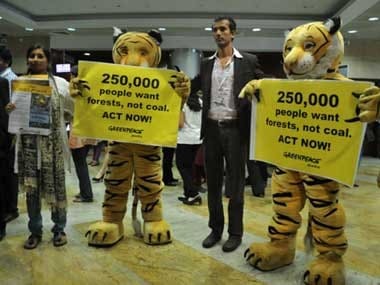 Reports now indicate that the Ministry of Home Affairs decided to freeze the accounts on the basis of an inspection report that claims Greenpeace was using funds to bail arrested activists, paying high salaries and keeping foreign consultants to aid in carrying out protests.